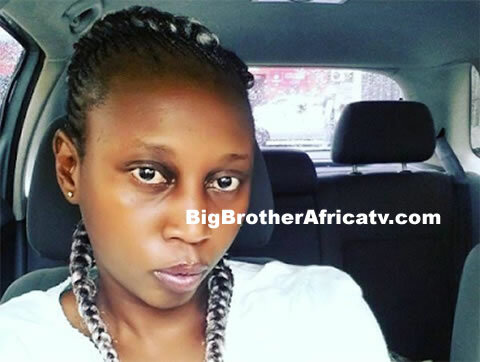 Media Personality and former Big Brother Africa star, Vimbai Mutinhiri lost her elder sister Belinda Mutinhiri (pictured left), last week on 3rd-September-2016. Belinda died in a car crash along the Borrowdale Road in Harare, the Zimbabwean capital after drinking cocktails at News Cafe Fife Ave. 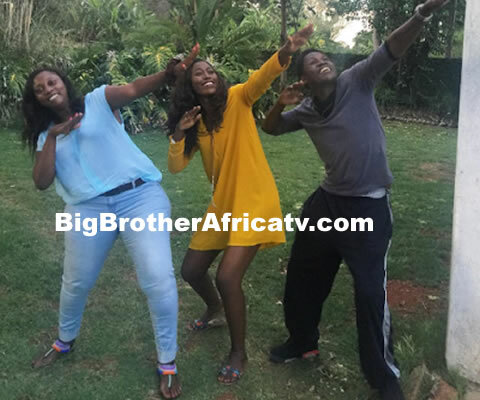 In a post on Instagram, Vimbai confirming her death by sharing a family picture with Belinda in it and wrote “The 3 Musketeers. God knows best. The darkest day of my life. I don’t know if I can ever accept.” May her soul rest in peace Amen. Our hearts are with the family at this time as they mourn their sister and daughter.